The Warminster Economic Development Committee is exploring ways to enhance the township’s economy and would like to hear from local business owners. 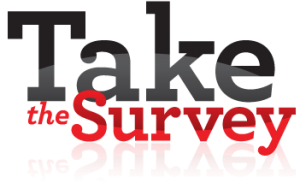 If you are a business owner in Warminster Township please complete the business survey available at the following link, and let other business owners know about the survey. If you are not a local business owner, but you know one, please let them know about it. The survey will be available through June 19, 2016 June 26, 2016 and three participating business owners will be chosen randomly to win one of the following three prizes. Please take the time to respond to this survey, or share it with a local business owner, so the opinions of local business owners can be used to shape the business environment in Warminster Township.